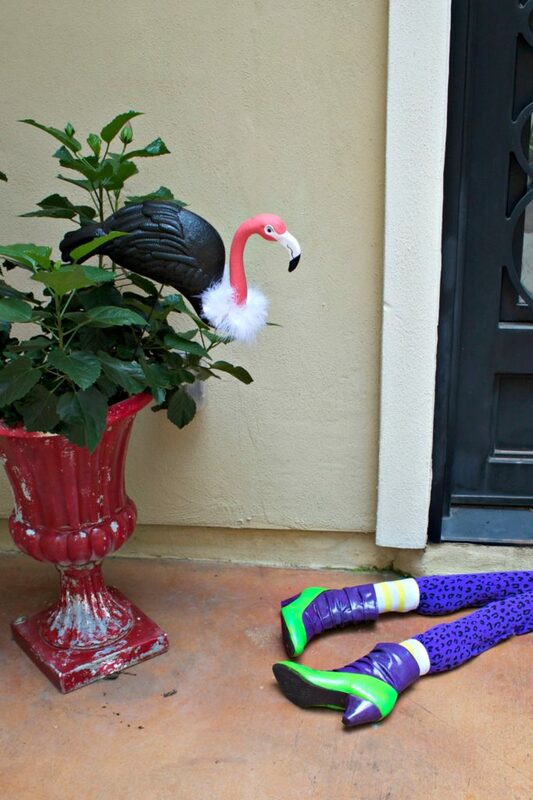 Create a flamingo vulture to decorate your home or yard with this Halloween. 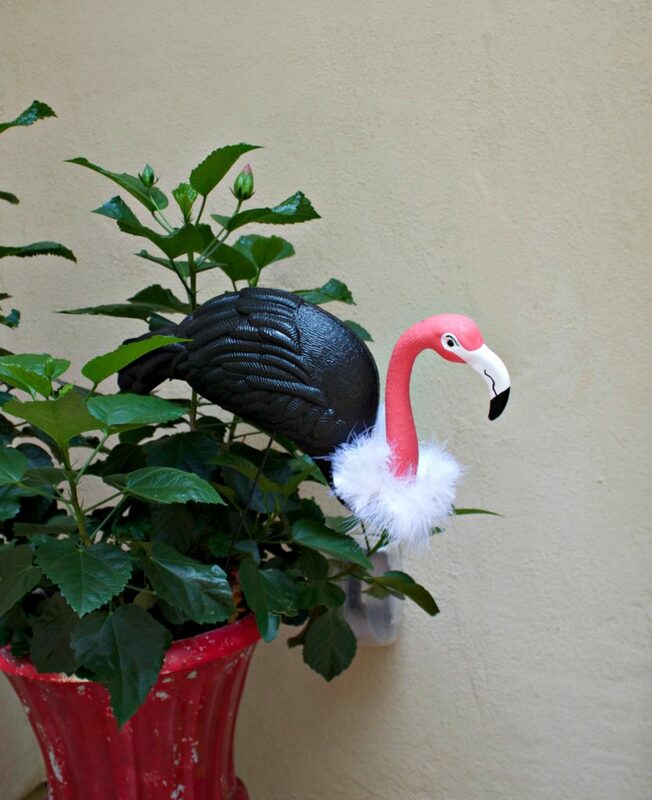 Take one of your pink plastic flamingos and give it a makeover! 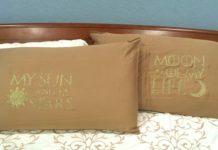 Two themes are usually consistent in my crafting: humor and upcycling. 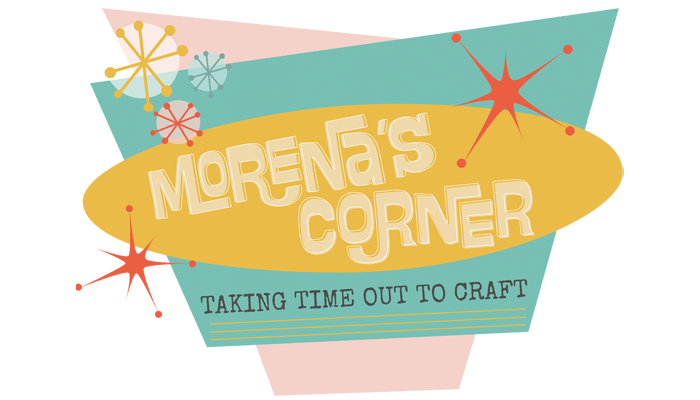 I love to create with thrifted and discarded items, and I like to inject a little humor into my projects. This year I grabbed a few items from my home, transformed them with some paint and glue, and created outdoor Halloween decor for my porch. 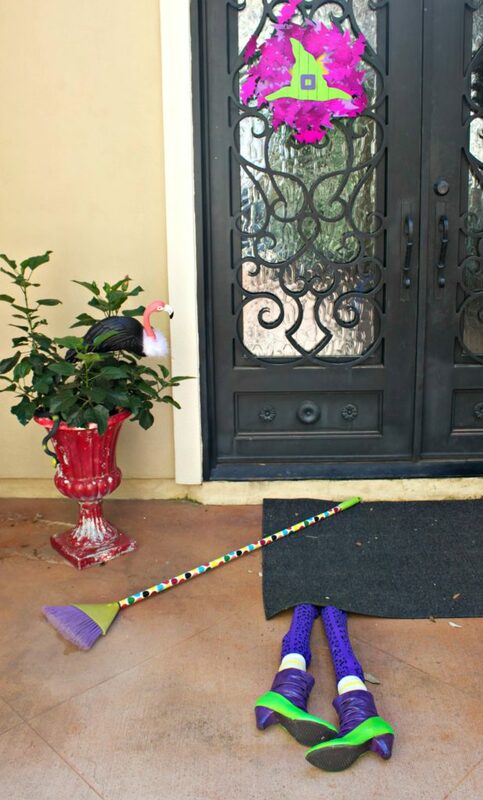 As you can see, a not-so friendly witch was in the neighborhood and she met an unfortunate fate. Perhaps she was flying too fast and smashed into the front of my home? What a shame! An opportunistic vulture has swooped in to assess the damage, and he’s hanging out in a DIY ceramic pumpkin planter to survey the scene. 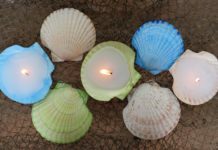 These handmade outdoor Halloween decorative items are easy and fun to make! 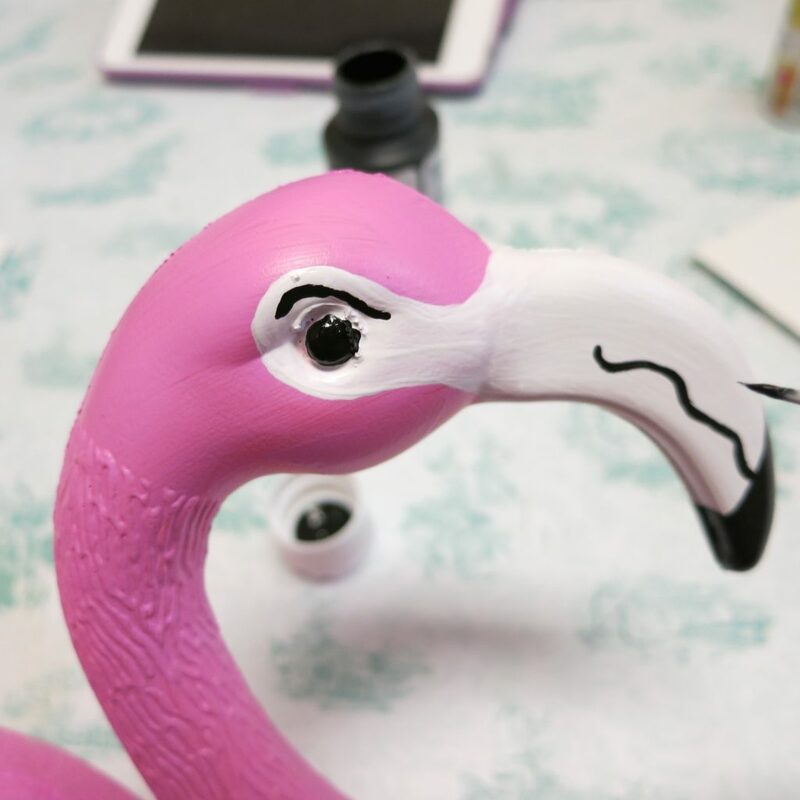 Step one: Paint the eyes and beak of the flamingo with white paint. I recommend using a multisurface or outdoor paint so it will last longer. 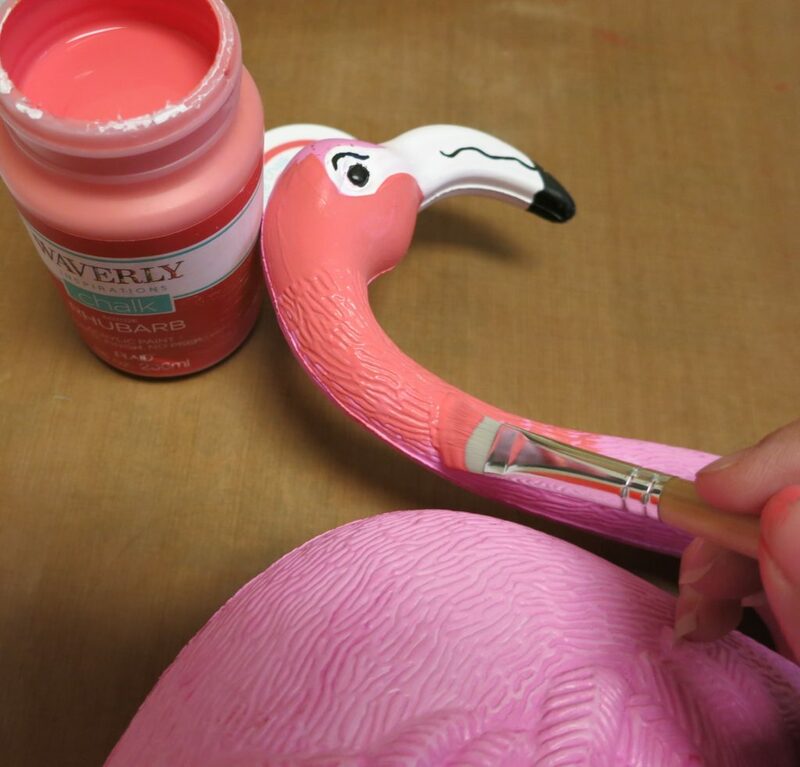 Step two: Paint the head and neck of the flamingo with the rhubarb colored paint. 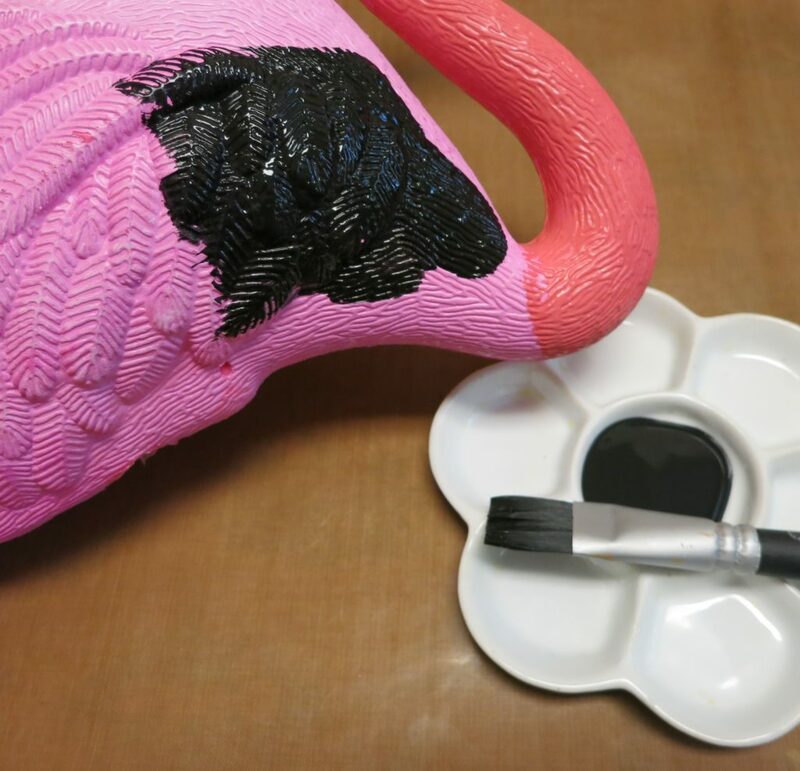 Step three: Paint the body of the flamingo with black paint. 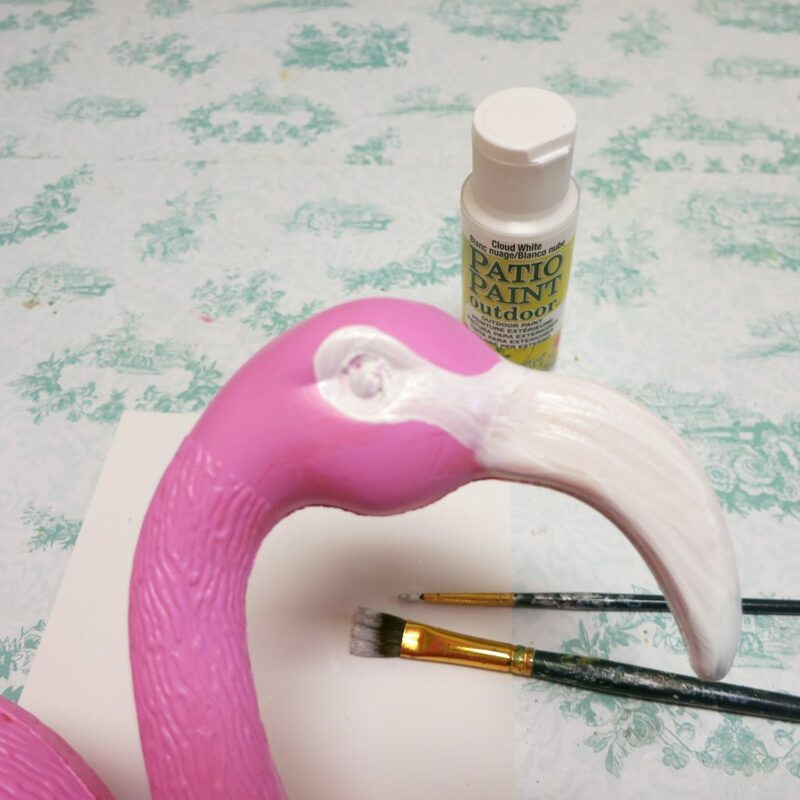 Step four: Use a fine tipped brush to add black paint to the end of the beak. Add the eye and mouth details with black paint, too. Step five: Hot glue a piece of a white feather boa around the base of the neck. Keep checking back for the rest of the tutorials in this series! 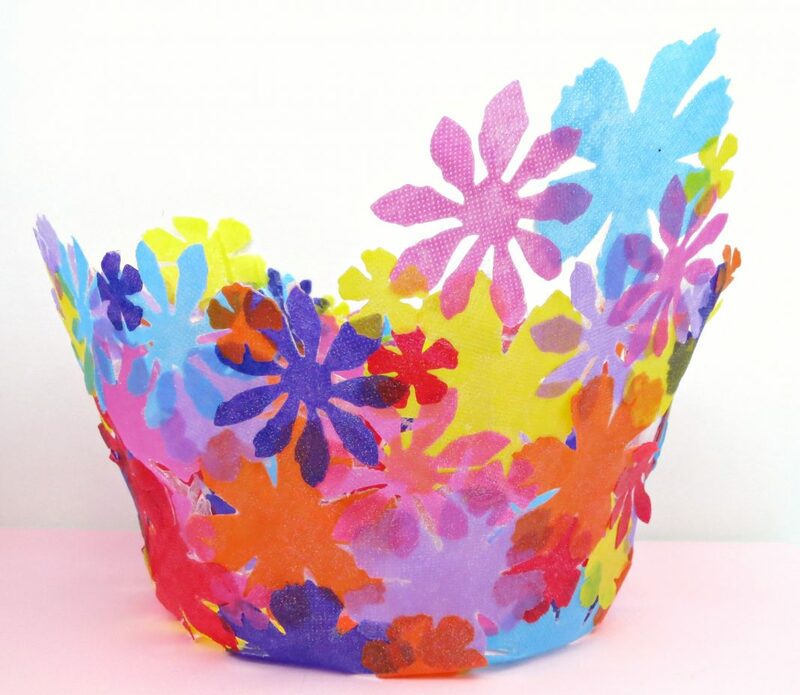 For lots of other Halloween decorating crafts, click HERE. 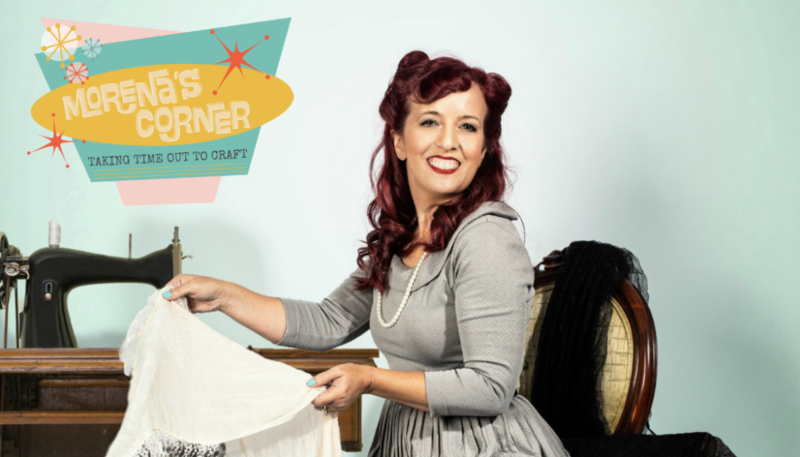 I love to make my own Halloween costumes, too, and you can click HERE for a list of those ideas! I originally created this project for the San Antonio Express Newspaper. You can see the online version of my project for them by clicking HERE.